INDE 2 « Hello Sekati. INDE is an Integrated Development Environment designed to deliver a standardized Eclipse distribution that meets the needs of the interactive developer/team. 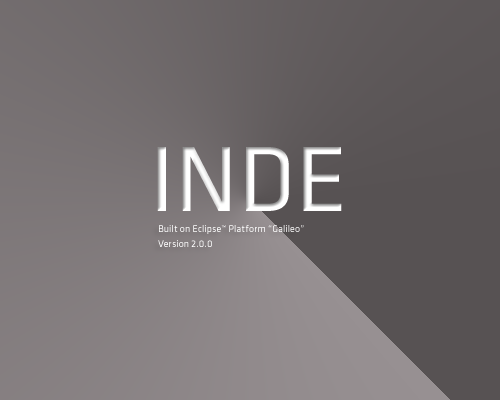 It is important to note that INDE is a custom pre-configured Eclipse distribution built using many key open source and commercial plugins (please check the Documentation Wiki’s What’s Included section for more details on required commercial licenses).